Easy mount system. Two year guarantee. 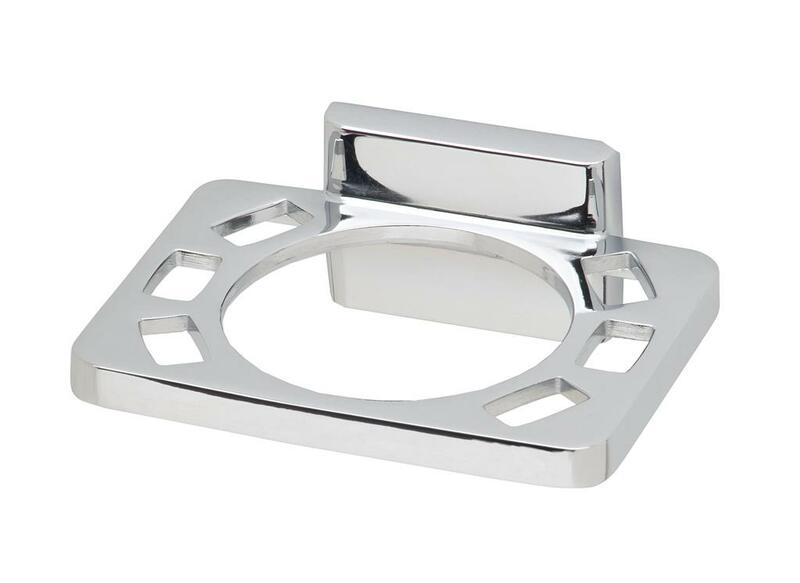 Complete your bathroom with other products from the stylishly designed Roma Collection. 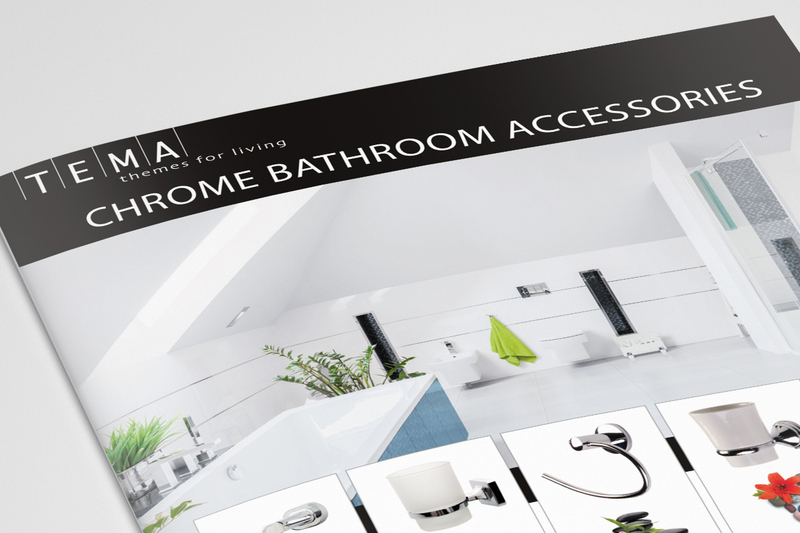 Complete your bathroom with other products from the stylishly designed Roma Collection.